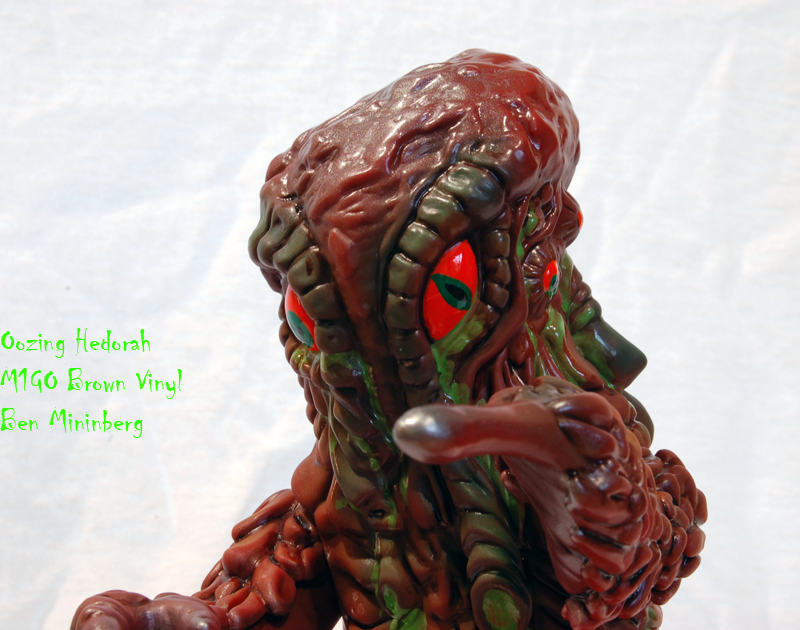 M1 Godzilla Final Wars ‘Oozing’ Hedorah. Chocolaty brown vinyl given a detailed paint job using Cel-Vinyl acrylics with matte finish and shiny ooze details. Stands 9″ tall (standard sized).